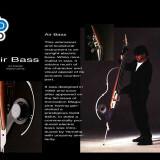 The Air Bass was designed in 1992 while at Art Center College of Design. This whimsical instrument takes elements of the wooden counterpart capturing the essence and soul of the original instrument and placing it into and electric version. 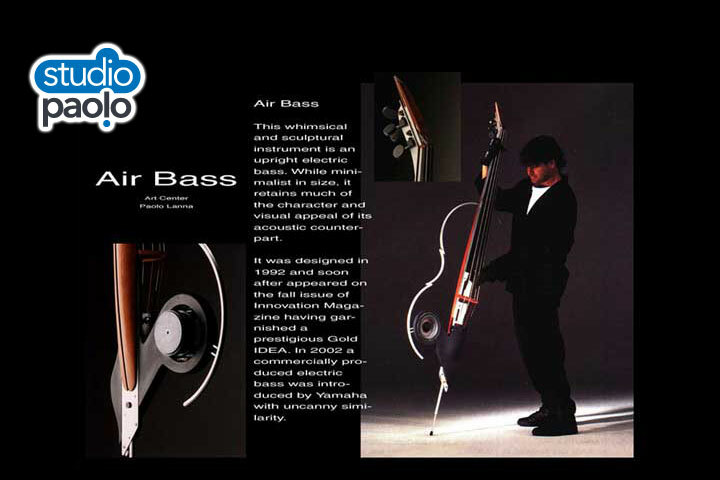 In 2002, Yamaha released and electric upright base with uncanny similarity to this. I was flattered in knowing that my work influenced an major music company in their commercially produced line of String Instruments from the Upright Bass to the Violin and Cello.